Social and Entrepreneur are both pretty elastic in terms of interpretation these days, however for us they essentially mean someone who starts something new: a business, project or non-profit, that at its heart has the goal of positive social benefit – hence “social”. While we have seen various terms applied to these types of pursuits – mission-driven business, CSR, Triple Bottom Line and so on, “social business” seems to sum it up best. What this looks like for us is by starting with Why (as explained in one of our favourite TED talks). What’s the point, the dream, the change you seek? Social is our Why, in contrast to focusing on the big market opportunity, immediate financial reward or name that you want to create for yourself. From there, we get to the entrepreneur part: which is about How and What. In terms of How, we started in the for-profit world, and over time diversified to such an extent that we decided to create a non-profit society as well. 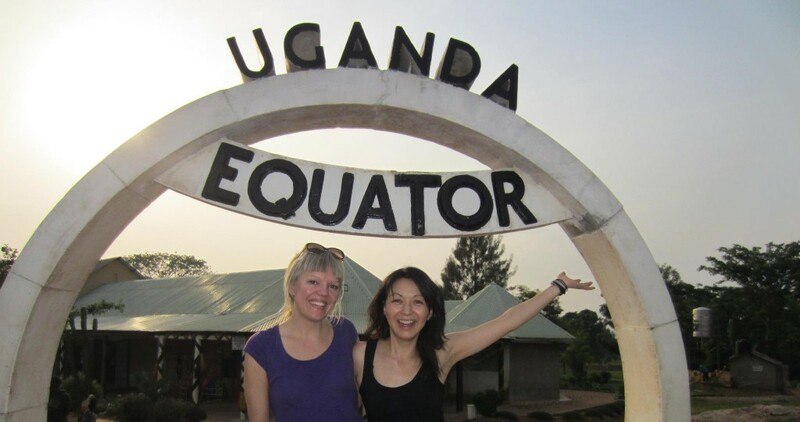 Our What shows up as products, events and community partnerships, all of which connect in some way to our core values of gender equality and environmental sustainability. B Corps are for profit entities which have been third party certified and assessed for their social sustainability and environmental performance standards. B Corps meet accountability standards, and the certification process applies to the whole company across all product lines and issue areas. 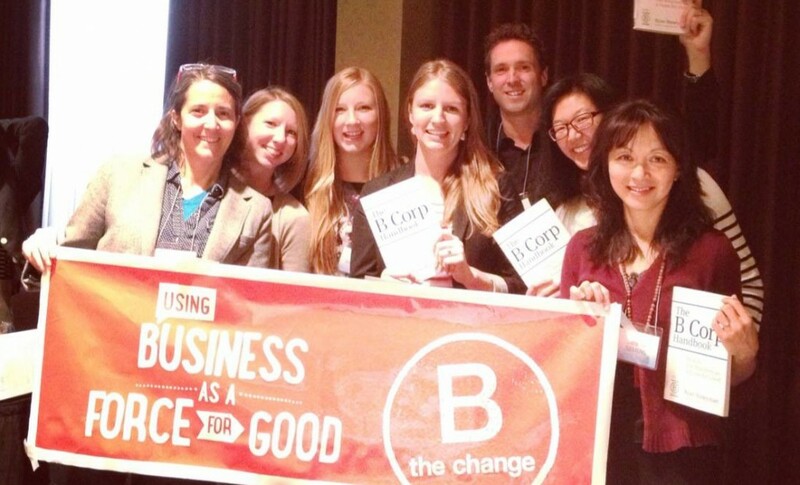 Curious about becoming a B Corp? Take the Quick Impact Assessment! One of our greatest areas of interest is in the intersection of for-profit and non-profit worlds and practices. In other words, exploring ways for business practice to be deployed to achieve positive social impact. And the flip side: how to make social change financially sustainable, or even profitable. It is the essence of why Lunapads became a Certified B Corp: we were already practicing the B Corp principles in our business and wanted to formalize our commitment to this. We also felt called to join the growing movement of over 1400 businesses world wide (like Patagonia, Etsy, Hootsuite, Kickstarter, Warby Parky, Ben & Jerrys… the list goes on!) that believe “Business is a Force for Good”. Our real life quest to prove that you can do good and be profitable is at the core of our adventures and led to us being featured in a popular and provocative documentary about Vancouver based B Corps called Not Business As Usual (2 minute trailer below). We hope that our business model serves to inspire others to follow our lead and create positive social change.